Japan’s space agency has reported that all contact was lost with the ‘Hitomi’ satellite, which is equipped with cutting-edge X-ray telescopes set to study the secrets of space. The satellite is surrounded by five pieces of debris which could be its own parts, and has been veering off course since Saturday. It’s not clear if those pieces of debris mean the satellite is beyond salvage or has only sustained minor damage, but one short signal has been received from Hitomi since the supposed incident. 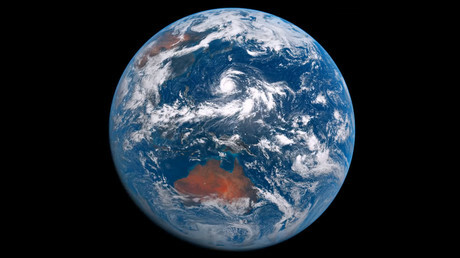 Jonathan McDowell, an astronomer and space analyst at the Harvard-Smithsonian Center for Astrophysics in Cambridge, Massachusetts, hopes it can be saved, however pessimistic the situation is at the moment. "Everyone's just gutted," McDowell said. "To hear that they've run into this piece of bad luck, it's so very sad. I know enough about how the sausage was made to know that this could have easily have happened to us. Space is very unforgiving," he added, as quoted by AP. The satellite’s usual position would be around 580km above Earth, and the Japanese researchers are trying to find its current position, the Japan Times reported. On Sunday, JAXA, the Japanese space agency, said that the scheduled astronomical research wouldn’t be possible if the satellite is lost for good: ‘Hitomi’ may not be able to draw solar energy for a long time if damaged, and its battery could run down. “We are taking this situation very seriously,” Saku Tsuneta, director of JAXA’s Institute of Space and Astronautical Science, said at a news conference. The breakthrough satellite Hitomi has four X-ray telescopes and two gamma-ray detectors, and it could help astronomers study the space mysteries like black holes: which can’t really be spotted, as they emit no light. 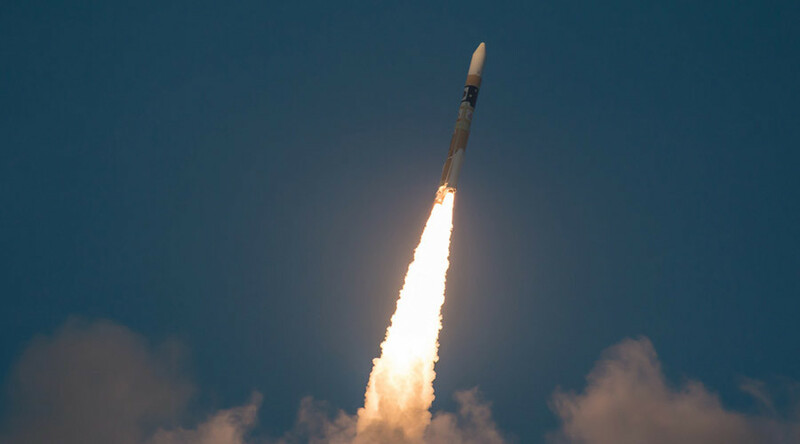 The satellite has been in orbit since February 17, having been launched from Kagoshima Prefecture by an H-IIA rocket. It’s not the first time, though, that Japan has grabbed at a second chance. In December, JAXA put the Akatsuki spacecraft back in orbit around Venus after a failed first attempt when a valve broke, sending the spacecraft on a five-year trip across the solar system.